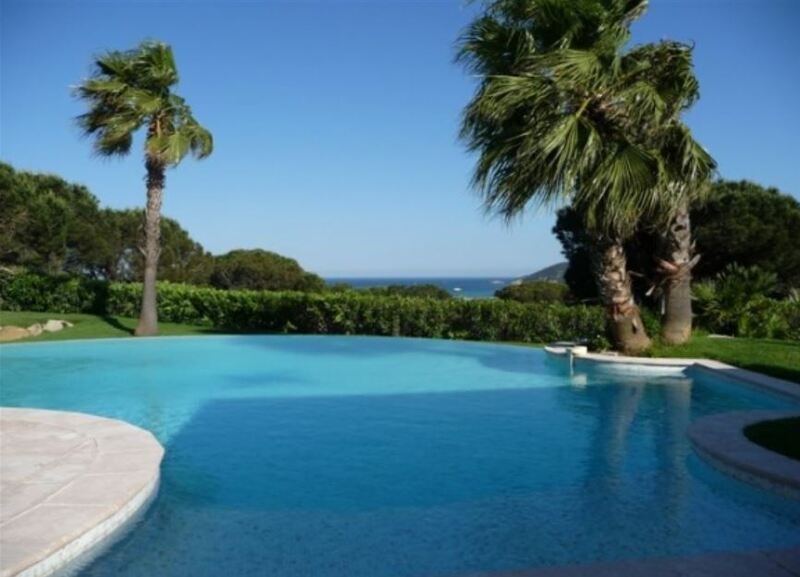 This beautiful property is ideally located just 700 metres from the famous Club 55 in St Tropez. 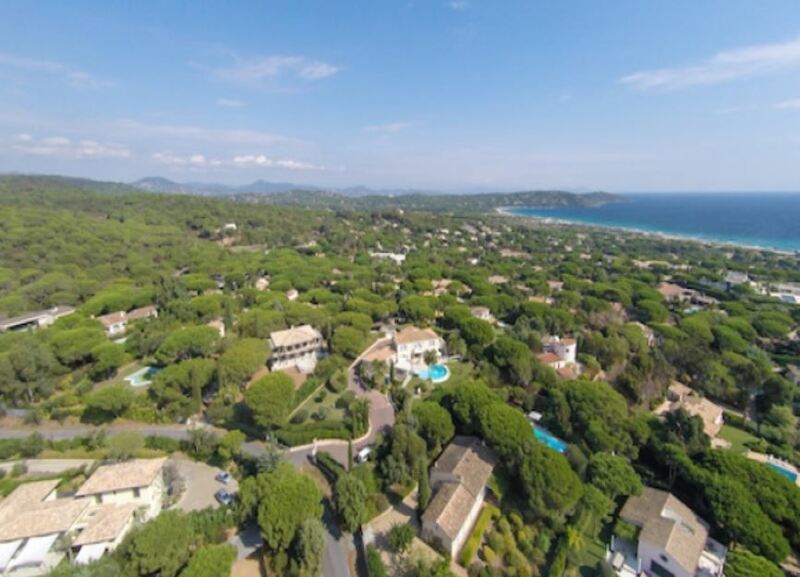 The centre of St Tropez is a short 11-minute journey from the villa where guests can experience the lifestyle of the rich and famous. Long stretches of white sand can be enjoyed on the iconic Pampelonne beach and Nikki Beach, close by to the villa. 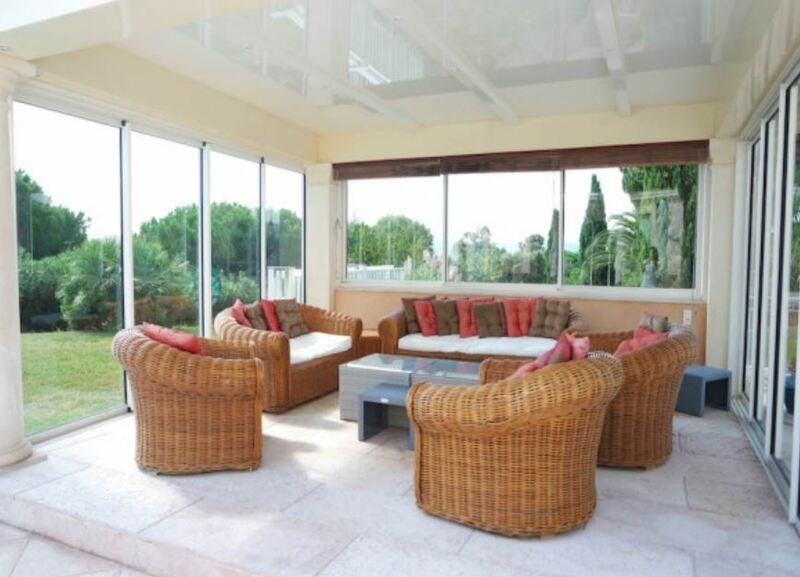 The large living room is bright and airy with access to the spacious furnished terrace. 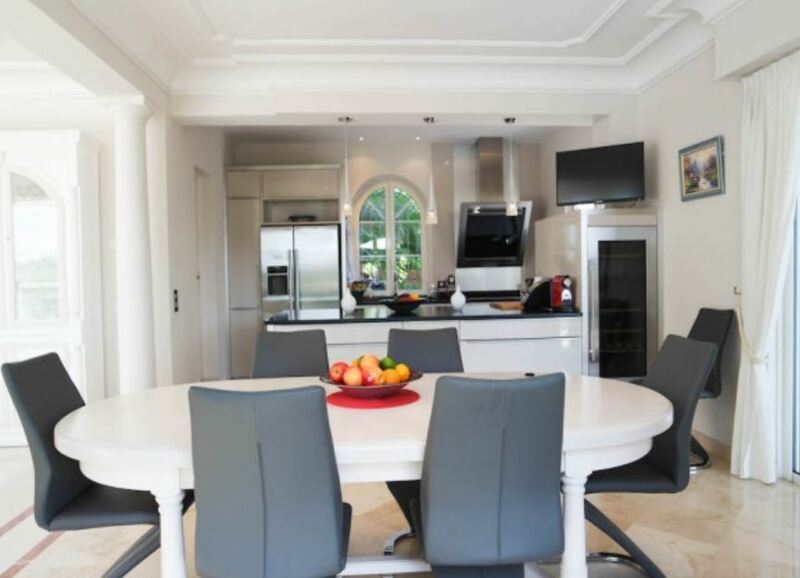 The dining area is accompanied by a fully equipped modern kitchen with the latest appliances. The fabulous garden is well-maintained with endless sun bathing opportunities and space for outdoor dining. A glorious swimming pool is the perfect place for cooling off in the sunshine. 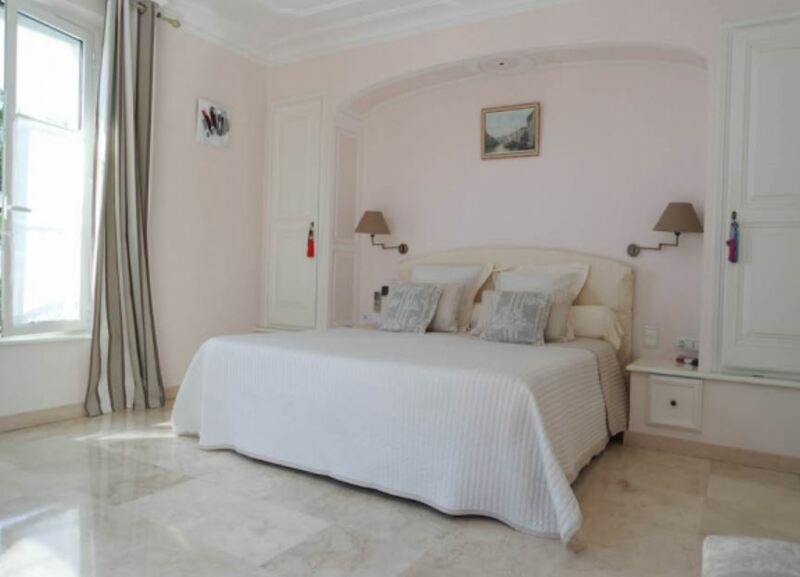 The villa contains 5 wonderfully decorated bedrooms complimented by 3 bathrooms and 2 shower rooms. An additional independent apartment is included with the property and contains 2 guest bedrooms with a living room, kitchenette and a shower room.